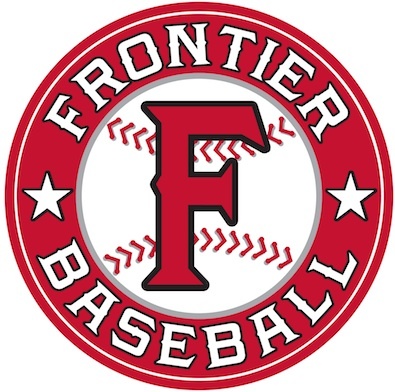 Frontier Youth Baseball League was created by parents who wanted a baseball experience for their children that strives for a balance between fun, competition, and player development. We have placed an emphasis on providing the tools and training to our volunteer coaches that will allow them to be effective teachers and role models for our players. Players at all skill levels are welcome to join our league. We are dedicated to providing our players a fun learning experience; while teaching the fundamental physical and mental skills associated with the game of baseball, promoting respect, sportsmanship, competitiveness, and teamwork in a positive family environment. We are based in Cerritos, CA, registered with the State of California as a non-profit corporation, and recognized by the IRS as a 501(C)(3) Charitable Organization.